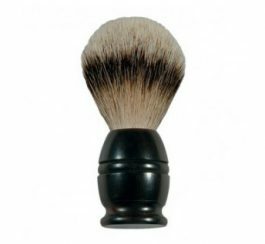 The Truefitt & Hill Traditional Safety Razor has been handmade in England to a traditional design. Takes standard double edge blades. Faux ivory finish handle.